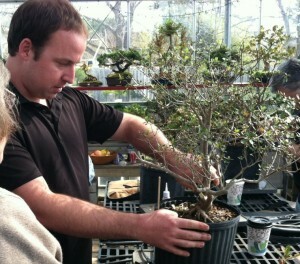 We will help you choose the perfect project tree. 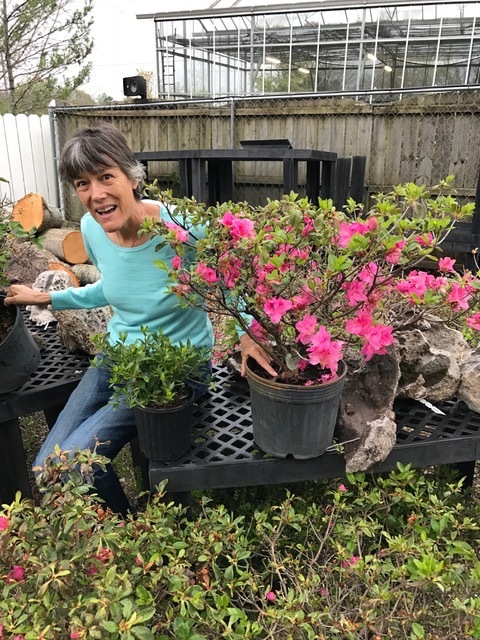 This workshop will include an overview of Japanese azaleas, basic care, design, and styling techniques. Gardenia & Crab Apple also available as project tree. Steve will be offering special prices on plants for this workshop.